If you are looking for a new item to add some storage into then this is the best item for you. 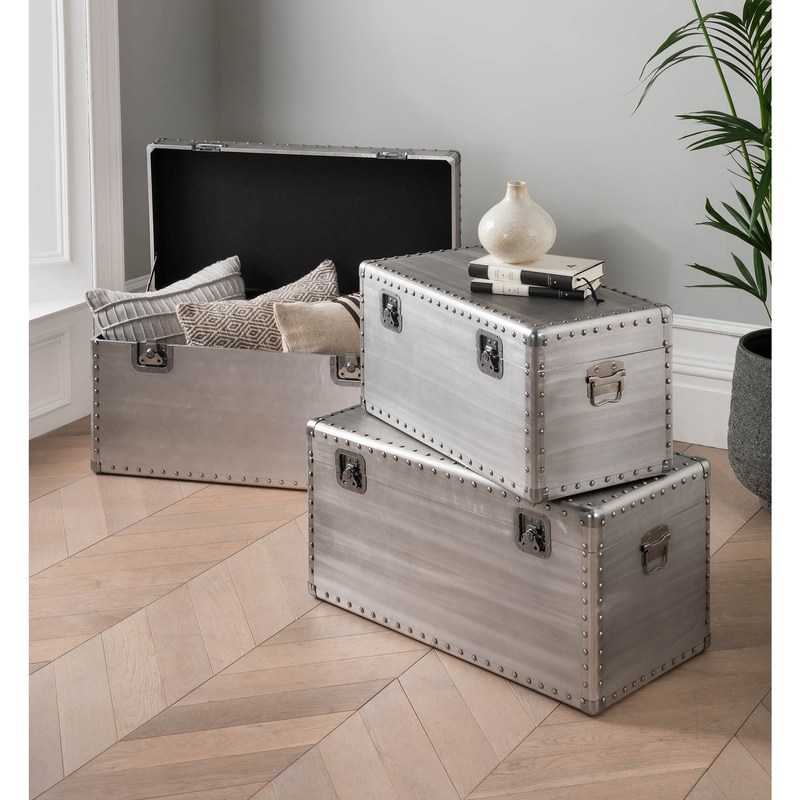 A gorgeous storage trunk perfect to add storage in style. Give your home a fashionable type of storage space. It has a stunning design that is sure to impress. whilst also being practical and a stylish storage solution.